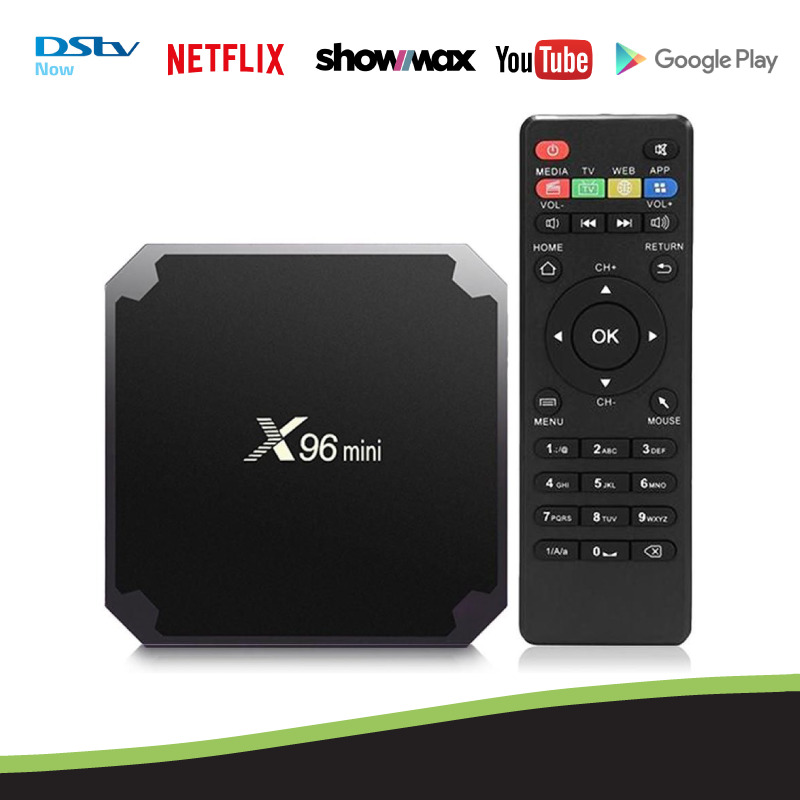 SUPPORTS DSTV NOW, NETFLIX, SHOWMAX, YOUTUBE, INTERNET BROWSERS, GOOGLE PLAY STORE & MUCH MORE! 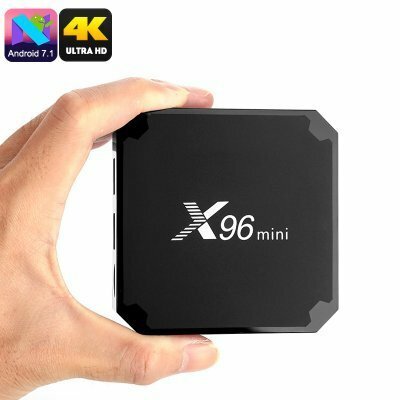 The X96 MINI is based on the latest Android 7.1.2 OS, with high speed and ultra smooth decoding, designed to turn your regular TV into a smart one. 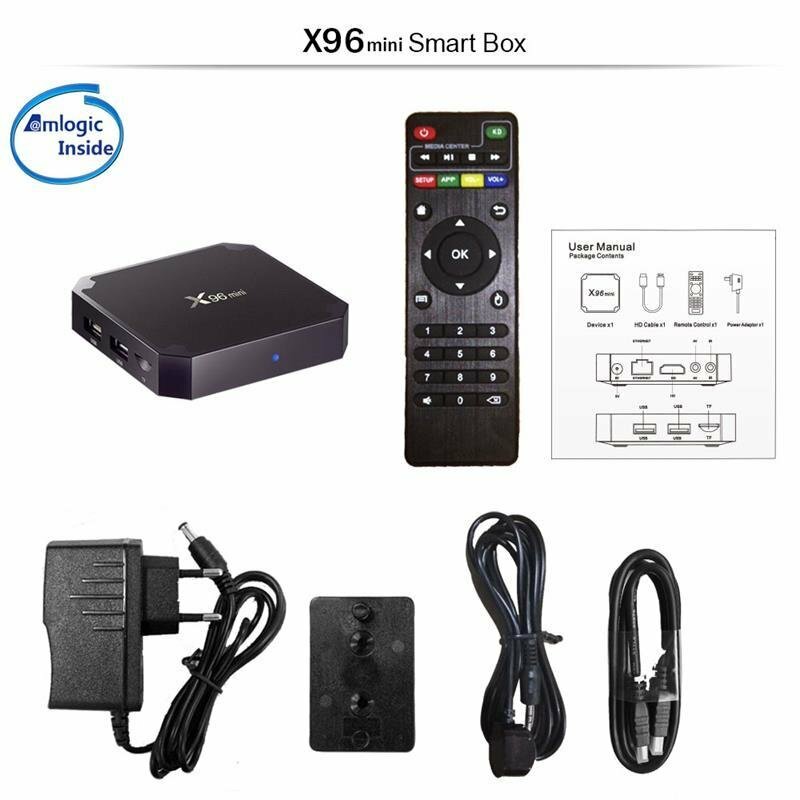 The processor is an Amlogic S905W, fully supporting premium 4K UHD content with a powerful 64bit CPU and Mali-450 penta-core GPU combination in place to handle 4K graphics and offers strikingly realistic pictures. 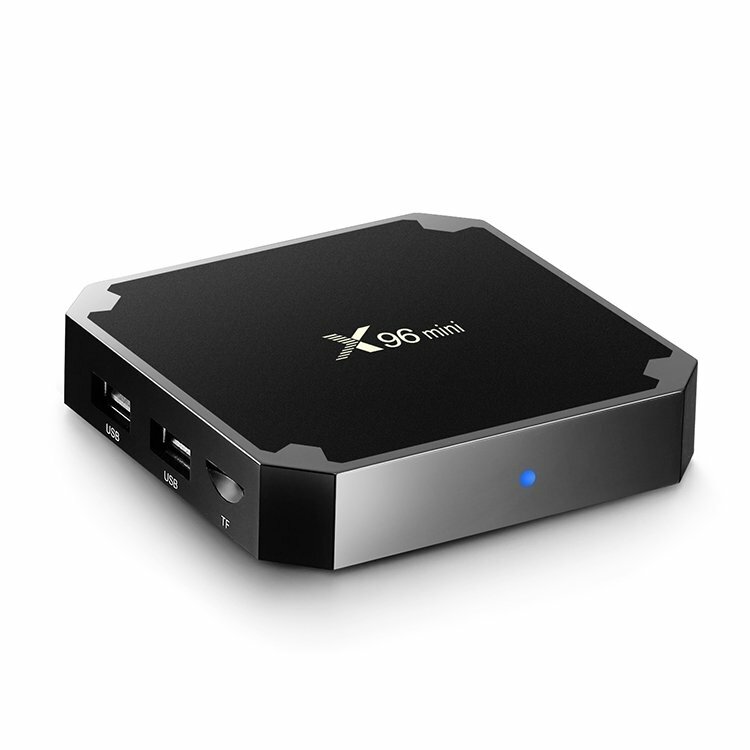 It features DDR3 1GB RAM, and eMMC 8GB Flash, advantageous in performance, security and reliability, ascribing to the eMMC memory, ultimately delivering a rich end-user experience. 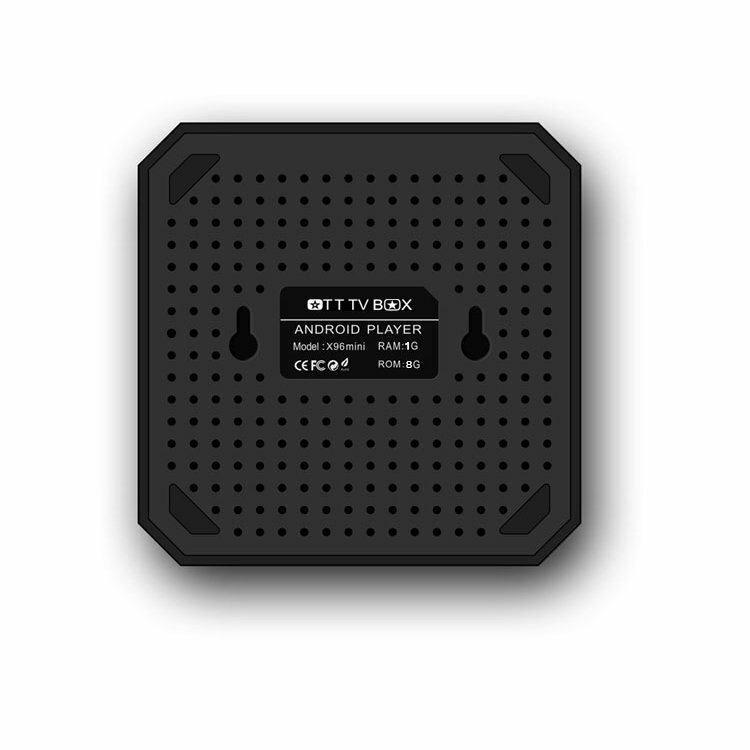 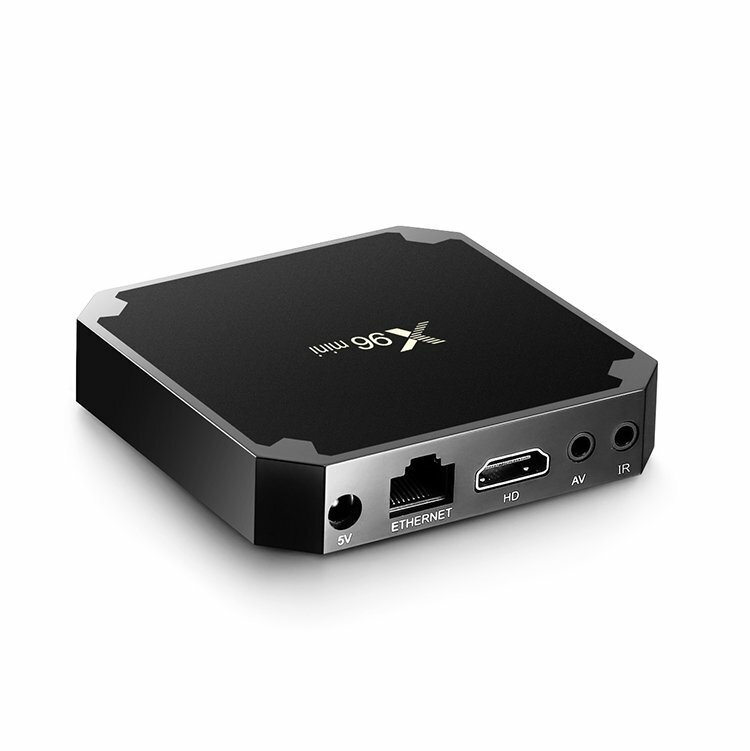 The X96 Mini is connected through an HDMI cable directly to your TV or home cinema for the best 4K x 2K UHD multimedia experience. 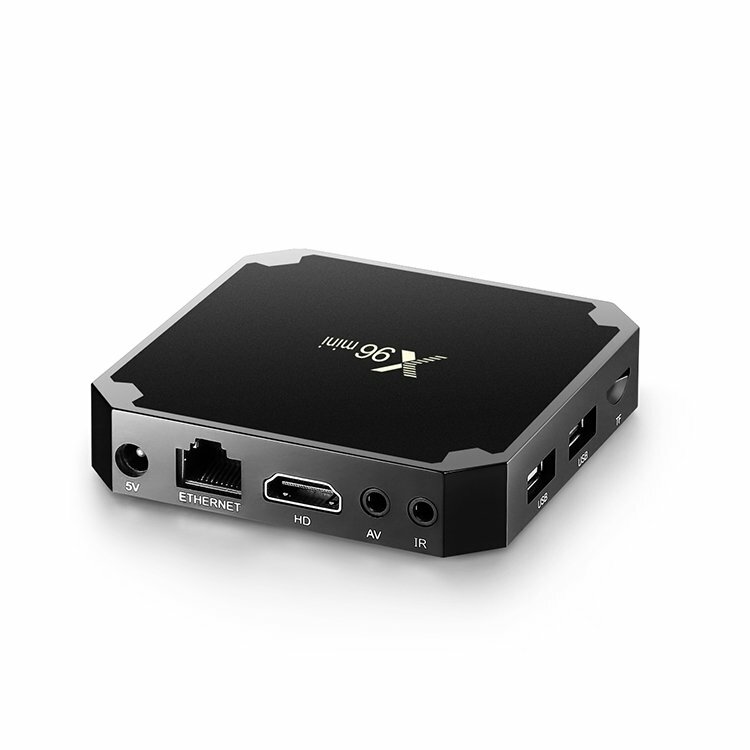 While your average media box might only support 1080P video playback, the X96 Mini plays just about any 4K content you throw at it. 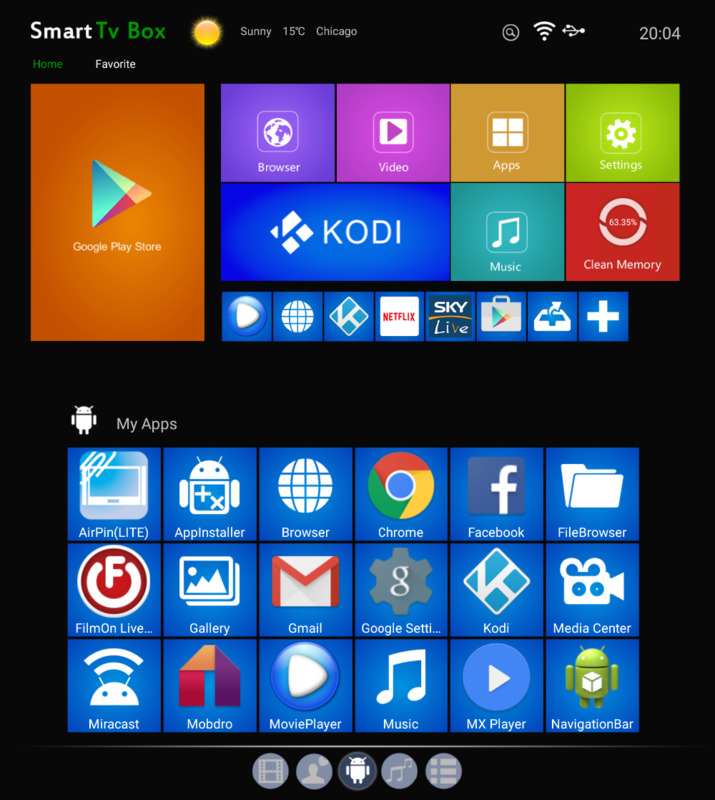 Like all of our Android based media players, it brings, aside from the preinstalled KODI 17.3, full access to Google Play Store apps like Neflix, Showmax, Skype, DSTV NOW, Youtube, Facebook, etc.